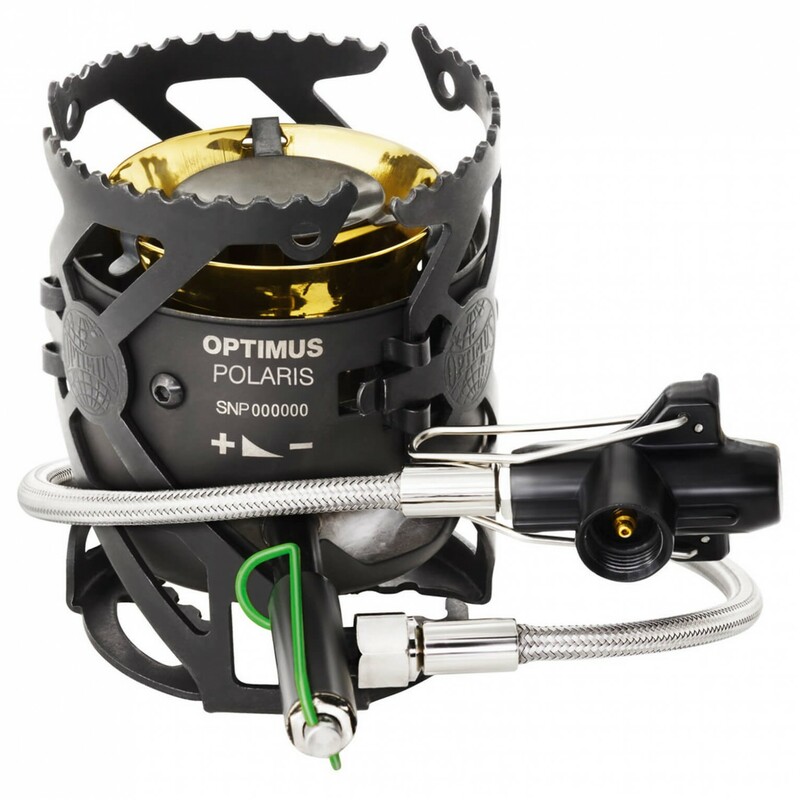 The Optimus Polaris is a real champ when it comes to performance! The multi-fuel stove has a maximum performance of 4200 and can therefore bring a liter of water to a boil in under four minutes. It is also super flexible: The stove can burn gas, LP gas, gasoline, kerosene and diesel, all at different capacities. This significantly reduces the chance of running out of a specific type of fuel when you are in more remote areas. What's more: you can change the type of fuel you are using seamlessly without having to change the nozzle! 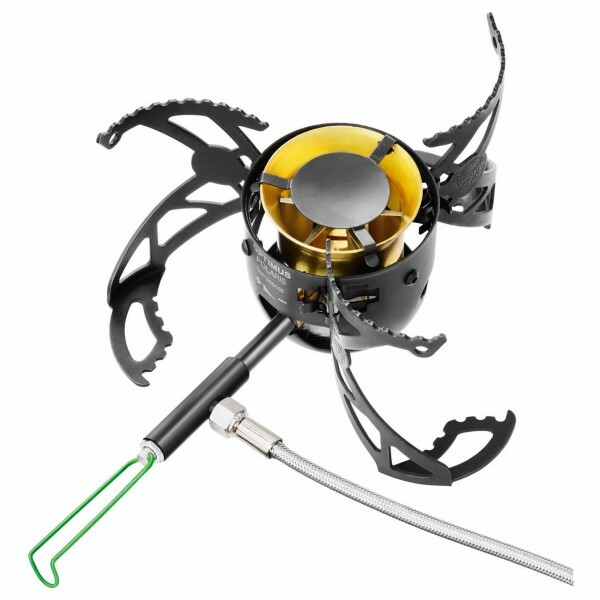 You also receive a multi tool in the delivery to repair the stove, as well as a wind shield which optimizes the performance and efficiency of the cooker itself. The Optimus Polaris shows its true flexibility on tours where there are few possibilities to get more fuel! I've been camping for over 50 years, and this is probably the best stove yet. I can't give 5 stars because it's costly and I haven't had it long and don't know if it will last. It looks as if it's of first rate construction. I've used it on paraffin (kerosene for those not in UK) and white spirit (a lighter grade of kerosene) and it worked well. I'm about to try it on petrol (gasoline) and LPG and I have no doubt it will work well. The magnetic nozzle cleaning has worked well so far. More bulky than an LPG only stove and noisier as you would expect of any pressure stove. This is the UK (always raining, windy, midge-ey)! I cook inside the tent always, but I checked with a high quality carbon monoxide monitor which we never even thought about in the past- zero ppm! I think I'm going to enjoy having this stove- and you always have a full fuel bottle, as opposed to sometimes having to carry 2 LPG canisters because one is part empty.